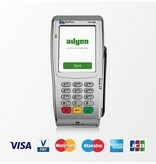 Adyen brings internet technology to the point-of-sale. In addition, it provides shoppers with a great experience. There’s no need for customers to queue, or for retailers to be stuck behind a counter. 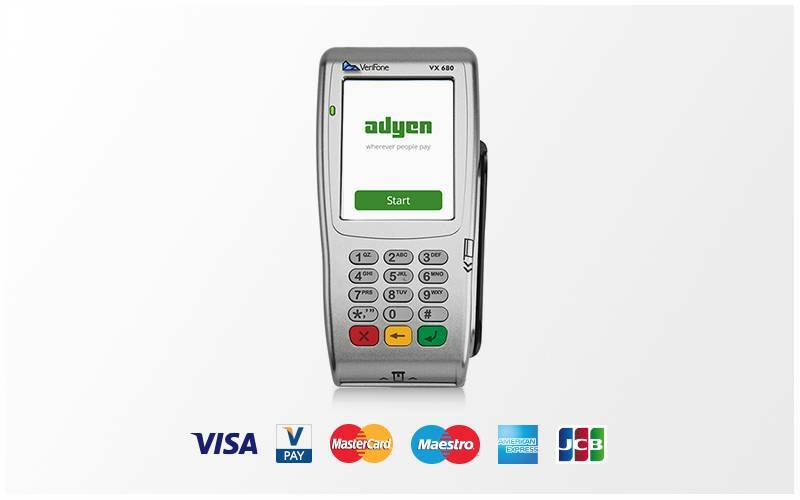 Whether you sell in-store, on location, or at the point of delivery, Adyen POS solutions such as the Adyen VX860 makes it easy for your customers to pay in the most convenient way.